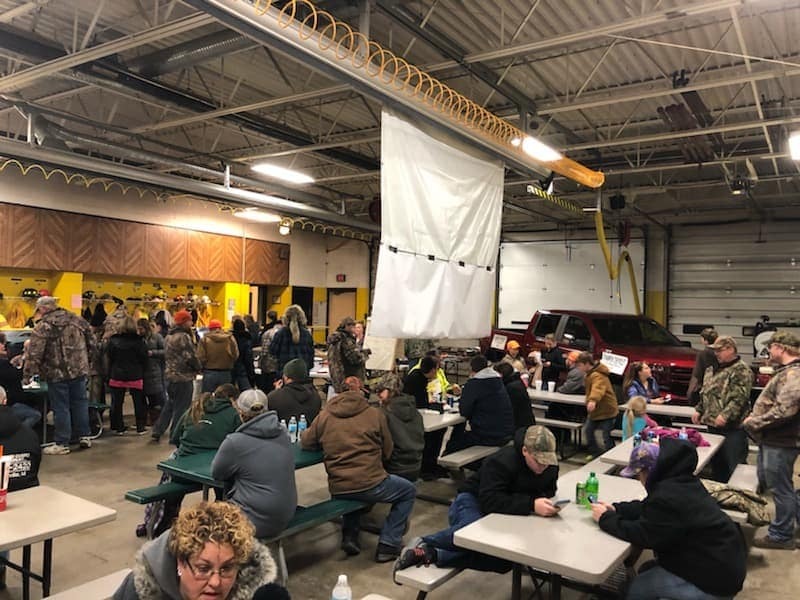 Join us Sunday, November 18th from 4:00 pm to 8:00 pm for the Fowlerville Fire Fighters Association Annual Buck Pole. This buck and deer pole is one of the largest and most popular in Michigan, a great chance to show off your game and get some great buck pictures. No entry fee and no alcoholic beverages permitted. The Buck Pole is located at Station 41 in Fowlerville. The address is 200 N Grand St, Fowlerville, MI 48836. There is parking at the station and in the lots nearby. What is a Buck Pole? Some refer to the Buck Pole as the World’s Greatest Stag Party, and we look to live up to that name! Buck Pole’s are a hunting tradition in Michigan dating back all the way to the 1860s. They are a gathering of hunters who hang all of their game on a wooden scaffold (the pole) and admire them. 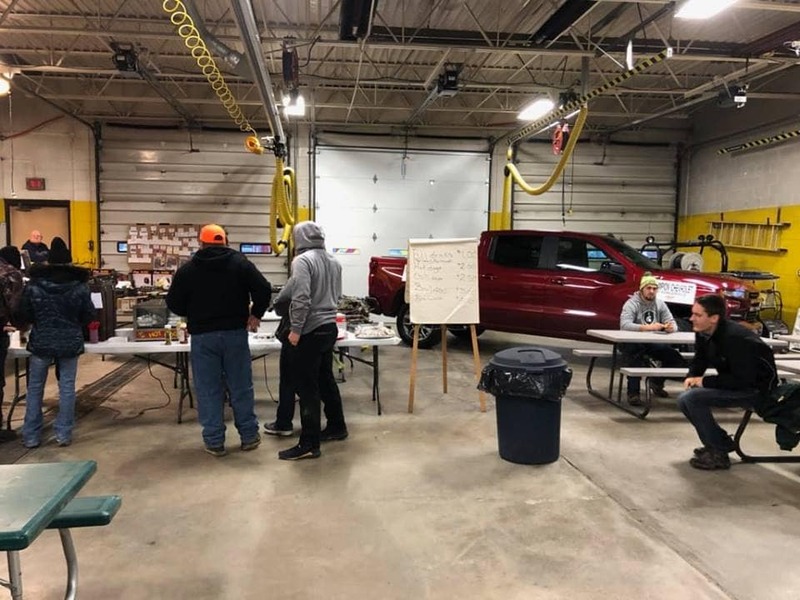 The Fowlerville Fire Department is using donations from sponsors like us to provide prizes for the largest bucks. To be eligible, bucks must be bow or shotgun bucks killed within November 15th to 18th. Legal tagged bucks only! 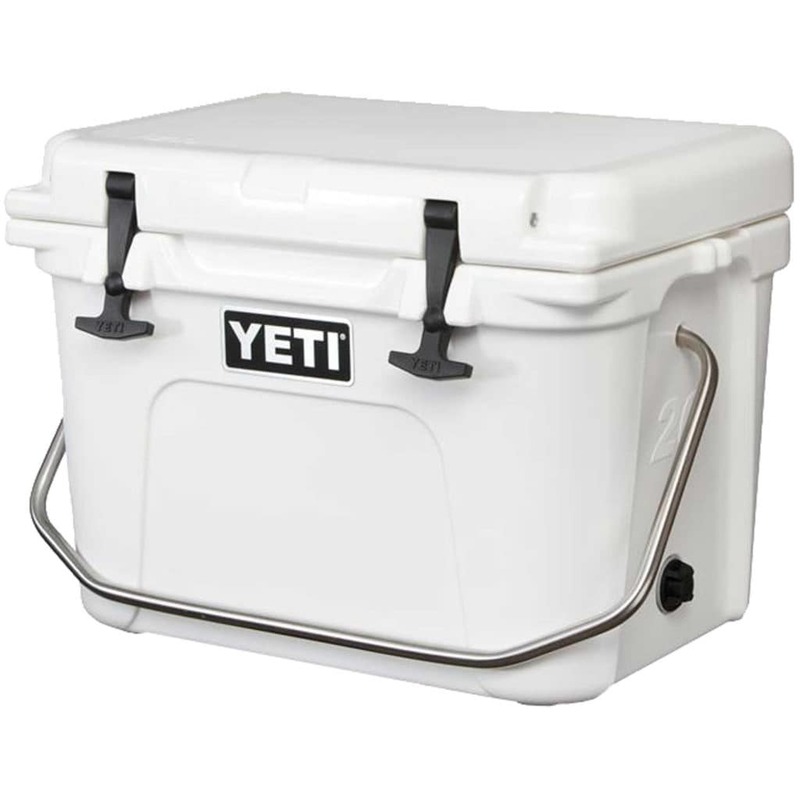 We will raffle off the cooler after the event! Be sure to get some photos of the Buck Pole and your game and share them with us on our Facebook page. Check our Facebook page for more updates. See you there! We also have great Lease Specials on Chevy Trucks right now. View our full inventory here. 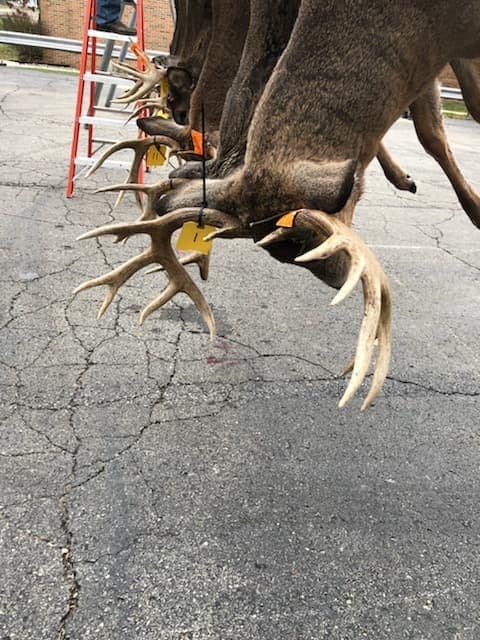 Here are some pictures from the 2018 Fowlerville Buck Pole. The largest ever with 500 attendees. See you all next year!